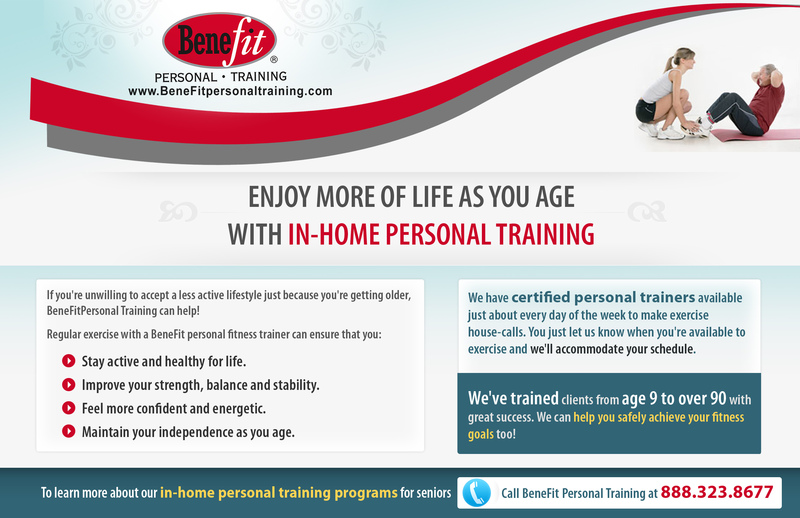 BeneFit Personal Training introduces a new and improved in-home personal training program for seniors. The company's personal trainers are now offering the Otago Exercise Program to reduce the risk of falls in older adults. Today, BeneFit Personal Training announced that its trainers will begin offering the Otago Exercise Program to minimize the risk of falls and fall-related injuries in senior citizens. For more than two decades now, the company has provided in-home personal trainers for seniors throughout New Jersey, Southern Florida, and the New York NY, Philadelphia, Baltimore and Washington DC metro areas. The Otago Exercise Program, developed by the Otago Medical School in New Zealand, includes 17 strength and balance exercises that are conducted in the privacy of a senior’s own home. The program has proven benefits, and according to studies, it reduces the risk of falls in senior citizens by about 35%. The Centers for Disease Control and Prevention already promotes the Otago Exercise Program for senior citizens in 16 states. Falls are a major cause of serious injuries in senior citizens, and studies show that a senior above the age of 65 who suffers a fall has a dramatically increased risk of dying in the year following the accident. To learn more about our personal trainers for seniors and our programs to improve balance, strength and confidence when walking, visit the BeneFit Personal Training website at http://www.benefitpersonaltraining.com/free-resources/senior-fitness/. 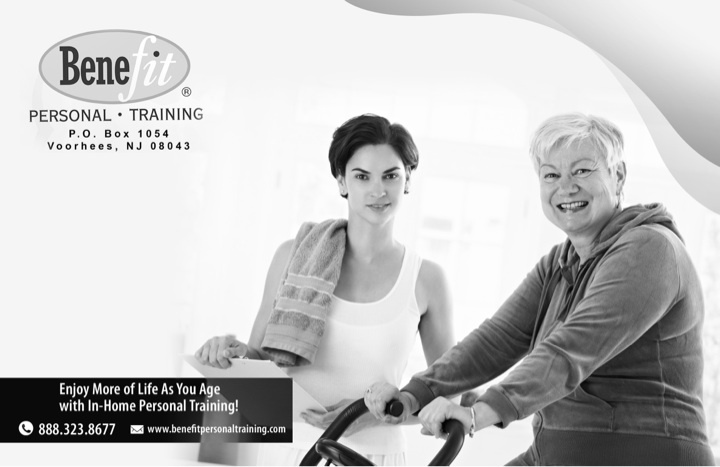 BeneFit Personal Training, provides affordable, in-home personal training services to seniors and clients of all ages in New Jersey, Southern Florida, and the New York NY, Philadelphia, Baltimore and Washington DC metro areas. The company’s team of personal trainers have helped many senior citizens improve their strength, balance, mobility and confidence.